February is Pet Dental Health Month for most of North America. There are many things that you can be doing to keep your pet’s mouth healthy, preventing dental tartar and gingivitis. The most important SINGLE thing is brushing your pet’s teeth, and this video gives you some good background, and clear directions. P.S. 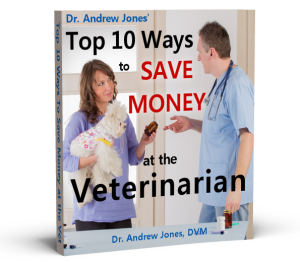 In my webinars on holistic dog and cat health, I showed you my top NATURAL dental remedies. That was awesome!…Now that I know that I really only need to brush the outside; I know I can do this! Awesome! I’m so excited to start brushing my two little buddies’ teeth! I already bough the things I need to do it forever ago too, but it was so hard for me…this just made it so much more simple! Yay! I’m happy now:) Thank you thank you thank you!